Here lyeth the body of John Taylor Junr. who depd. this life Decr. 17th 1801 and his sister Catharine. 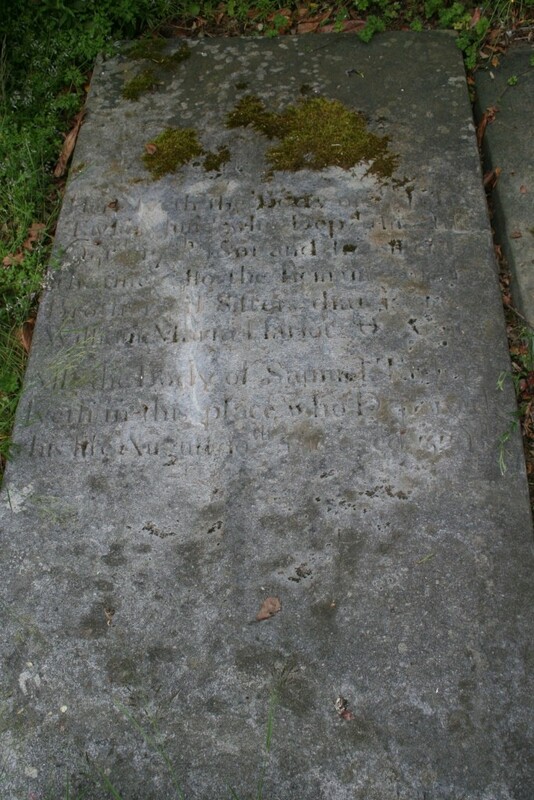 Also the remains of his brother and sisters that is to say William, Maria Hariot & Anne. 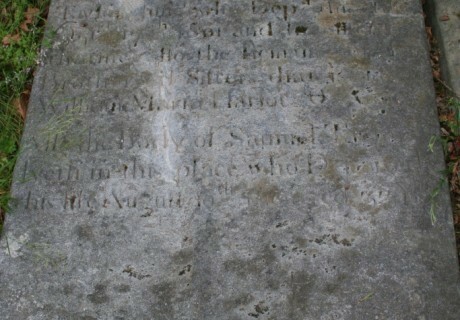 Also the body of Samuel Taylor lyeth in this place who departed this life August 10th 1816 aged 35 yrs.